Sasha Shul’chev was born in a rural area near Tambov, Russia. Because of his physical disabilities, his parents left him at the hospital. Sasha grew up in a specialized orphanage for children with physical disabilities, in Nizhny Lomov, Russia. Because of his disability, his whole life, he pushed himself against the ground on a small scooter. Like most of his friends, Sasha dreamed of being healthy - being able to walk. At the age of 16, like all of the other children, he was expected to leave the orphanage. Like most of the orphans in Russia, he would face immense challenges adapting to a post-orphanage life. After the age of 18, most orphans are transferred to homes for the elderly for the rest of their lives. As a teenager, Sasha loved art, movies, and architecture, but he could see the world only from books and a tiny TV screen in the orphanage. In 2005, Sasha met Natalya Shaginian-Needham, the director of Life in Motion. At the age of 15, with the help of incredible people, Sasha received an opportunity to come to Dallas, TX to undergo a surgery for orthopedic treatment. His dream of walking was coming true! On Christmas Eve, getting the last available seat on the plane, Sasha arrived in Dallas, where he met his wonderful host family Helene and Mike D'Jamoos. Sasha underwent an amputation of his lower limbs at the Texas Scottish Rite Hospital for Children in Dallas, Texas. Once recovered, the physicians in the hospital will fit him with prostheses and he will begin living the dream he has always had: to learn how to walk on his own! We will continue to update you with his progress. Sasha is now learning how to walk on his new prostheses! He is still staying with the same incredible family, Helene and Mike in Dallas, who helped him go through all the difficult times during surgery and rehabilitation. This talented 15 year-old boy already speaks English and does not need an interpreter any longer! Texas Scottish Rite Hospital for Children (TSRH) has been both incredible and generous. The wonderful doctors and nurses at the TSRH have helped Sasha make his dream come true: he is now walking! Sasha has been traveling on his own throughout the summer, making new friends in NY, Massachusetts and Connecticut! Sasha's host family becomes his family forever! In September 2007, Mike and Helene adopted Sasha through Russian court system. They couldn't let Sasha return to the orphanage. They fell in love with him. Mike and Helene opened their home to him during his surgery and opened their hearts to him to become his parents. The miracle continues. In January of 2008, Sasha went to ski in Winter Park, Colorado. 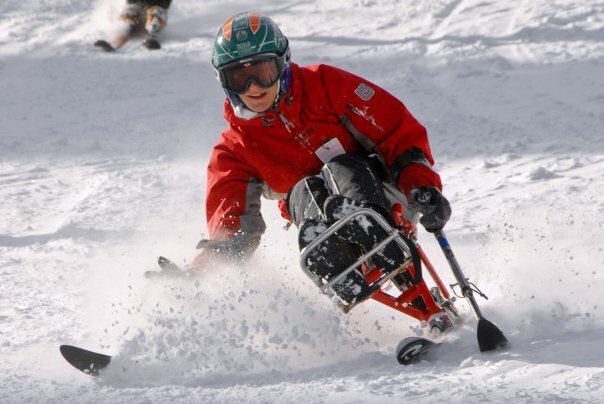 The Scottish Rite Hospital For Children has been running an incredible ski program for children with prosthetic limbs. Doctors, nurses, therapists and volunteers, along with 14 children who had surgery in this hospital, spent one week skiing in Winter Park. Today, Sasha has been accepted by several colleges in the United States! Sasha now speaks fluent English, French and Russian. He volunteers for HFIC program "I Want to Walk," helping his friends in Russia make their wishes to walk and succeed come true. 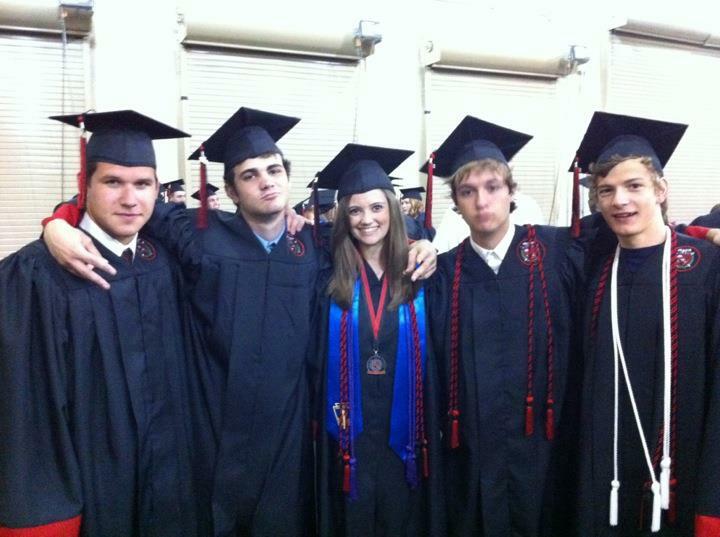 Sasha is studying Government and Russian Studies at the University of Texas at Austin. He intends to pursue a law degree afterwards. Sasha continues volunteering for the program "I Want to Walk." He has become an advocate for international adoption, writing a personal letter to Russian President Vladimir Putin. He will participate in the event Life in Motion - Kilimanjaro to help raise awareness for orphans with disabilities.